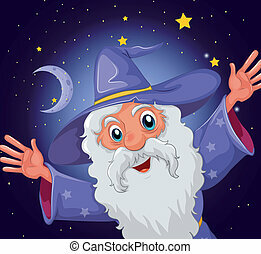 An old wizard. 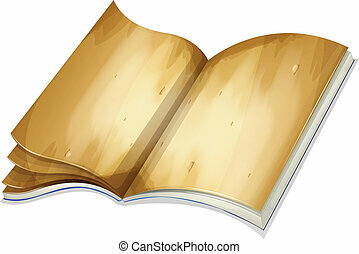 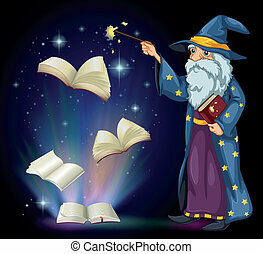 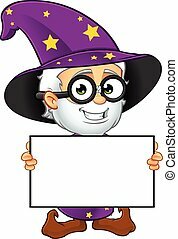 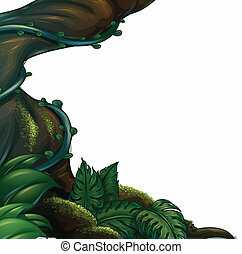 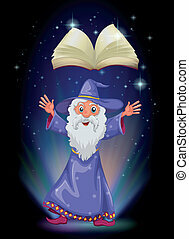 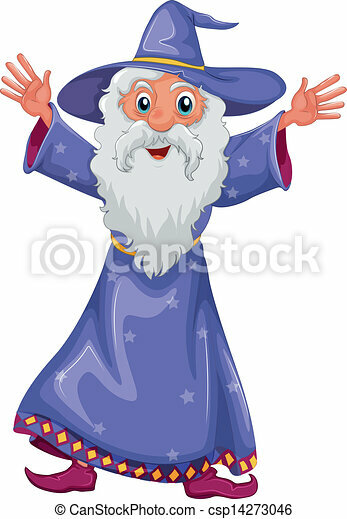 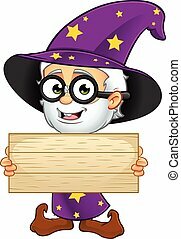 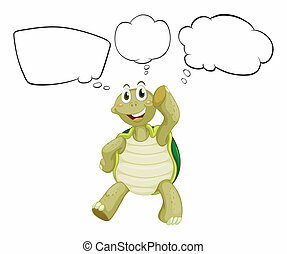 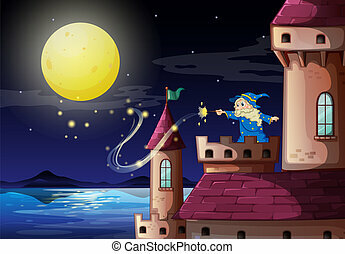 Illustration of an old wizard on a white background. 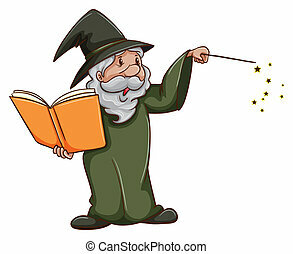 An old Wizard casting a spell. 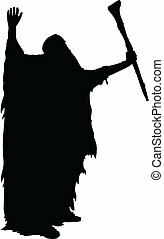 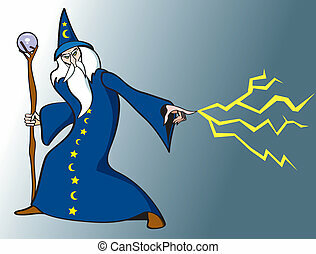 A silhouette of an old wizard, raising his arms and using his power. 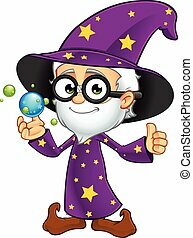 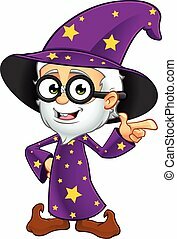 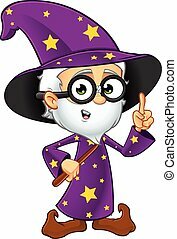 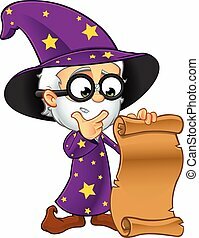 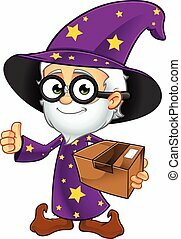 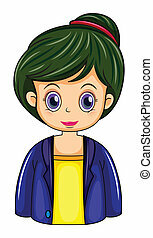 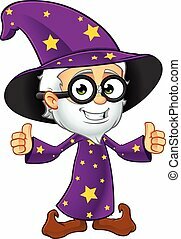 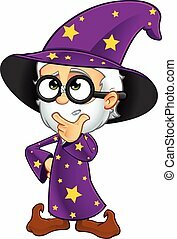 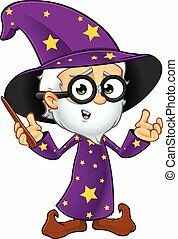 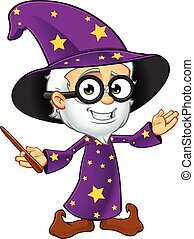 A cartoon illustration of an Old Wizard character dressed in a purple robe.